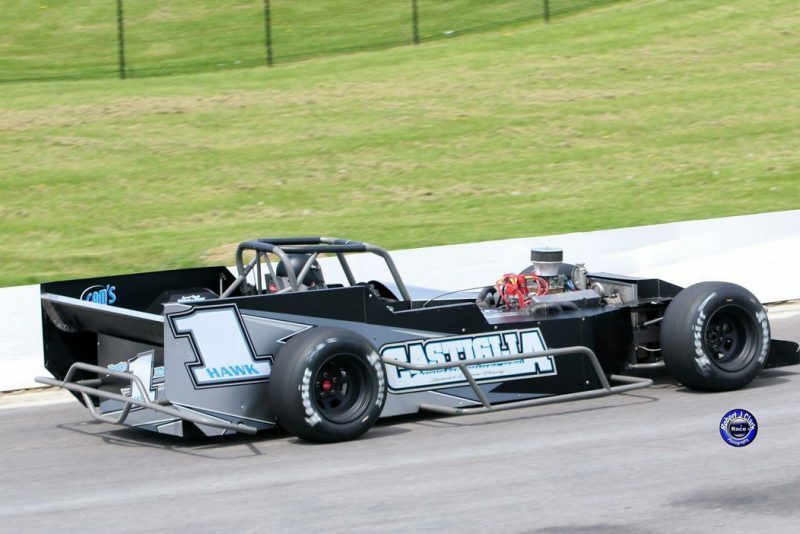 OSWEGO, NY – When news broke out that teenaged Pathfinder Bank SBS sensation Anthony Losurdo would be piloting a brand new FFB Chassis for Missile Motorsports in 2018, everyone knew that the No. 1 car was destined for a great deal of success. BestWesternOswego.guestreservations.com. Plan to bring your banquet ticket with you upon check-in.